On Wednesday, Fox News announced it plans to reveal the identity of the Navy SEAL who shot Osama Bin Laden in a documentary that will air next month. 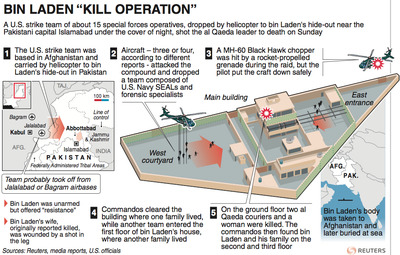 The statement came from Navy Commander Amy Derrick-Frost, a Defence Department spokeswoman, who said the military has not confirmed the person who is participating in the Fox News documentary is indeed the SEAL who fired the fatal shot at Bin Laden. However, Derrick-Frost spoke generally about whether that person would be allowed to discuss the operation on television. She began by noting all members of the military sign non-disclosure agreements. “As a private citizen, former or retired service members are free to speak with the media and exercise their first amendment rights,” Derrick-Frost told BI. “However, it is important for all former service members to adhere to their signed Non-disclosure Agreements (NDAs) when they seek to openly discuss classified or sensitive information, or make claims about their active duty operations or accomplishments. Derrick-Frost went on to remind the “individual” involved in the Fox News documentary that they would still be “bound” by this NDA. “If in fact this individual was associated with the military unit that carried out the UBL raid, which is yet to be determined, he is still bound by his Non-Disclosure Agreement to not discuss classified information, especially in a nationally televised interview,” said Derrick-Frost. 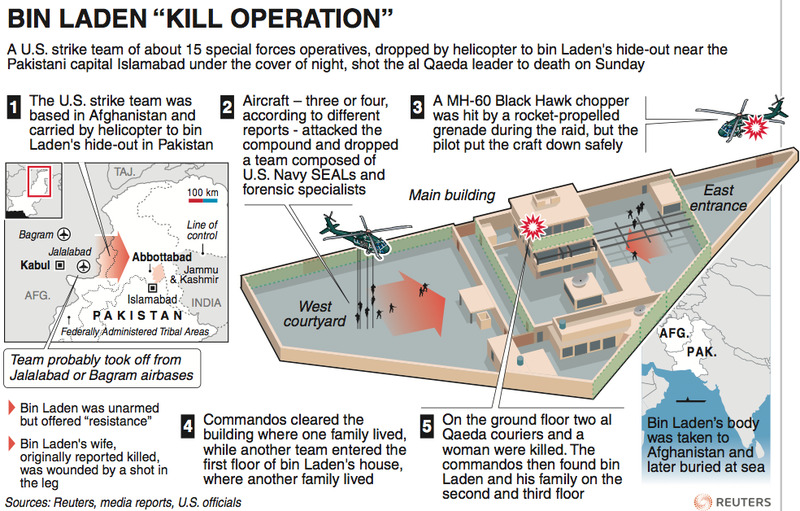 This is not the first time someone who claimed to have been involved in the raid on Bin Laden’s compound in Pakistan has spoken publicly about the operation. 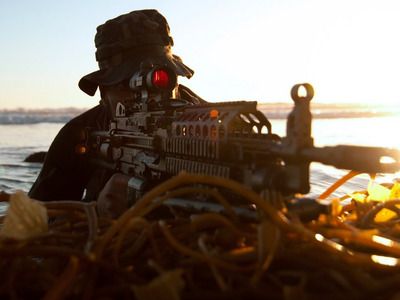 In 2012, ex-Navy SEAL Matt Bissonnette released a book about the raid. Earlier this summer, the Justice Department opened a criminal investigation into whether he leaked classified material. Derrick-Frost concluded her statement on the Fox News documentary by encouraging any former SEAL to be discreet about their past work. Fox News did not immediately respond to a request for comment about whether they were concerned the person in their documentary may have violated an NDA.